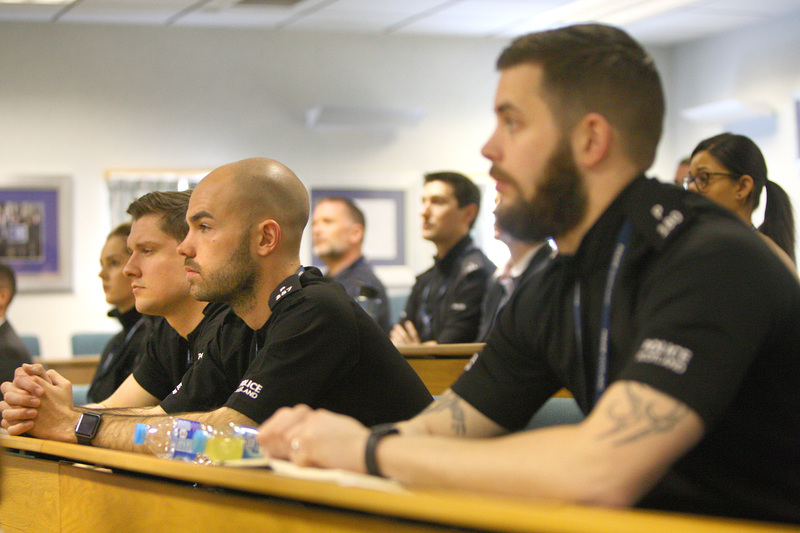 Thousands of Scots police officers have been receiving specialist training on how to deal with people with mental health problems. 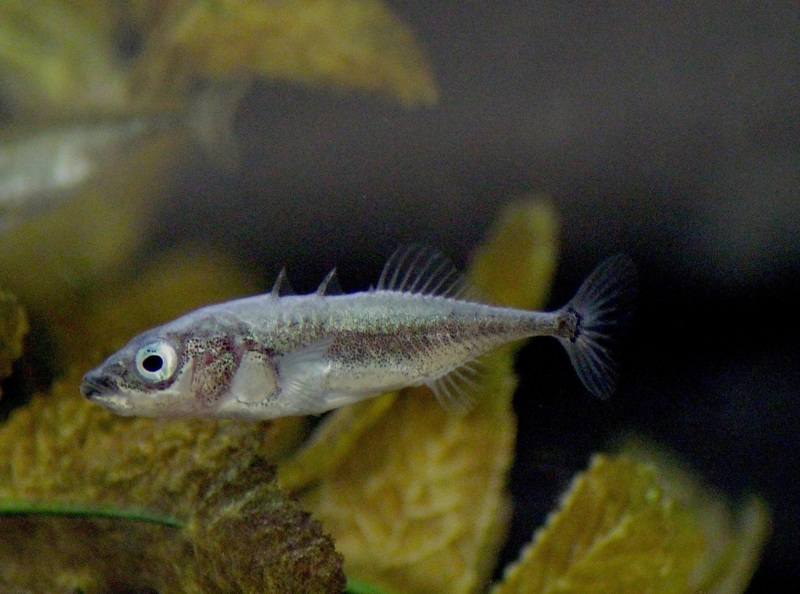 Fish pool their experience to solve problems collectively, according to new research from scientists at the University of St Andrews. 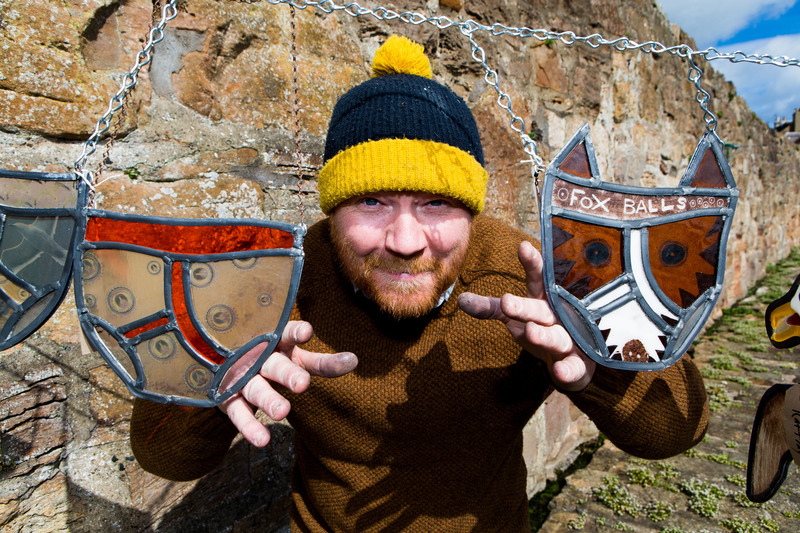 A Fife artist was showing off his pants at the weekend - but it was all for a good cause. 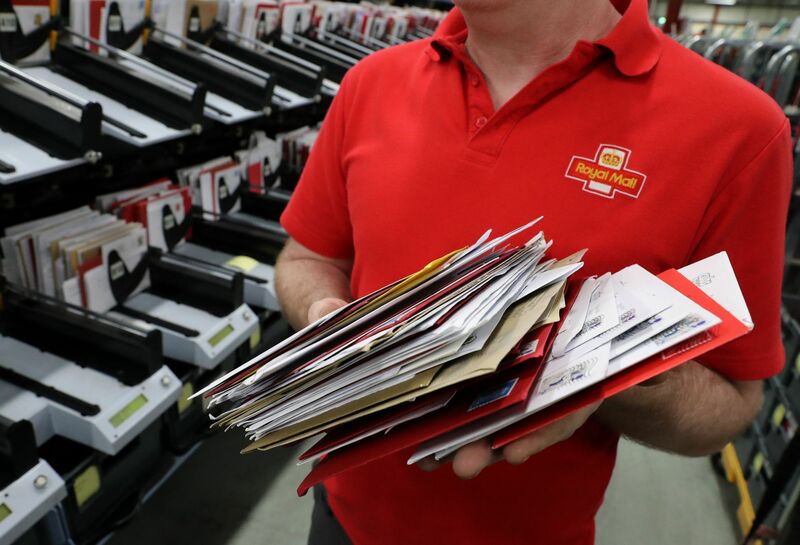 Postal workers across Tayside and Fife could strike over plans to change their pension scheme. 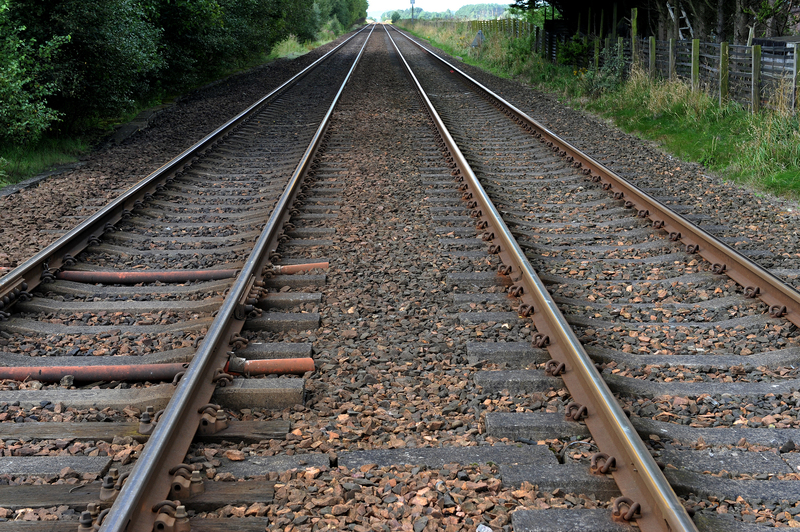 Train services on the East Coast mainline were disrupted after a train struck a fallen tree near Burntisland. 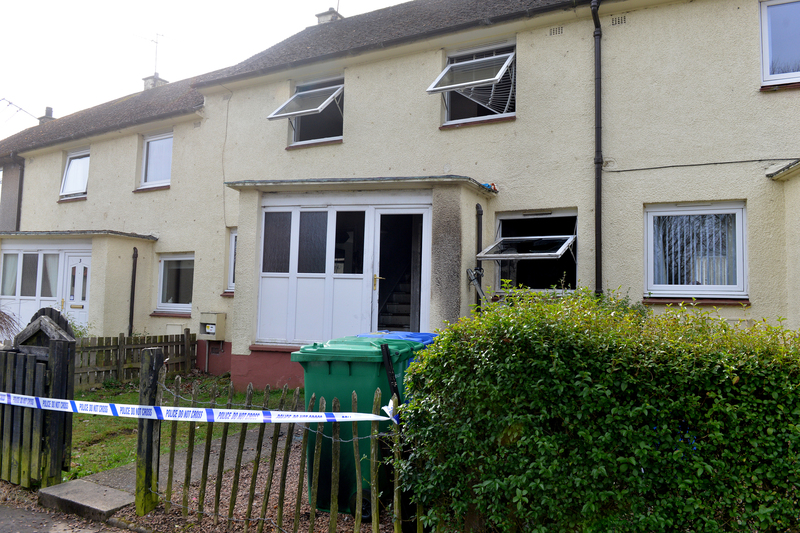 The teenage victim of a terrifying murder bid has been hailed a hero after he dragged his brothers and sisters from their burning home. 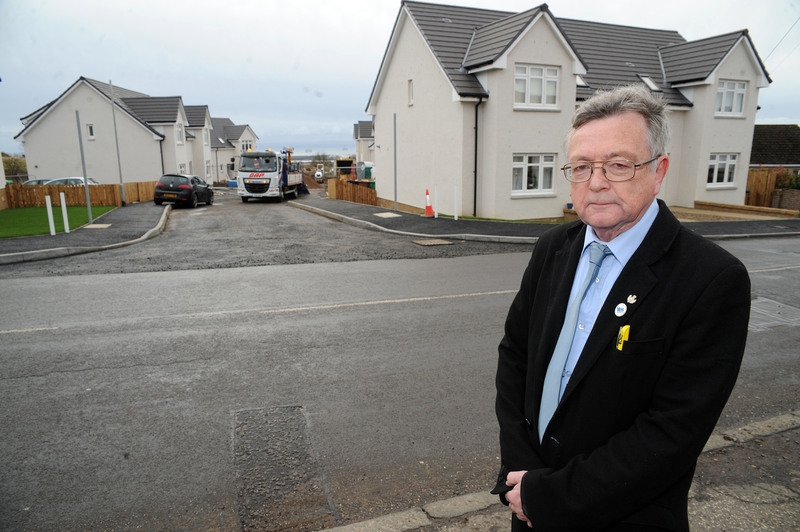 Fife Council has been accused of "financial insanity" in its bid to meet an affordable housing target. 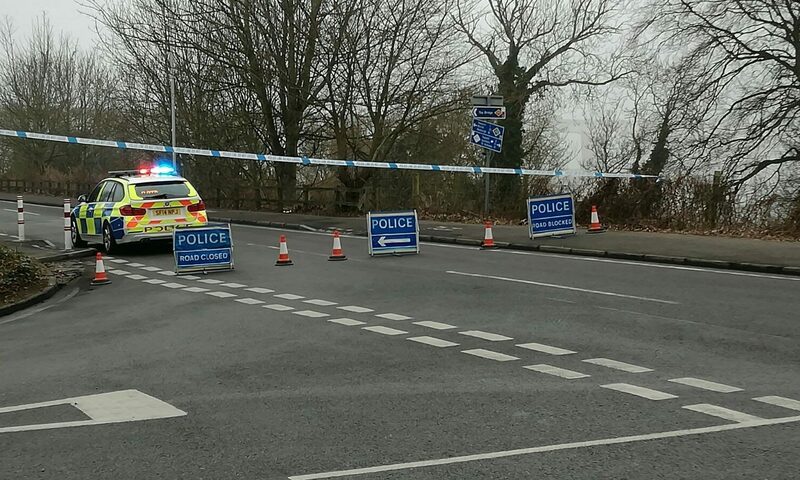 Police are investigating the death of a man near the Tay Road Bridge. 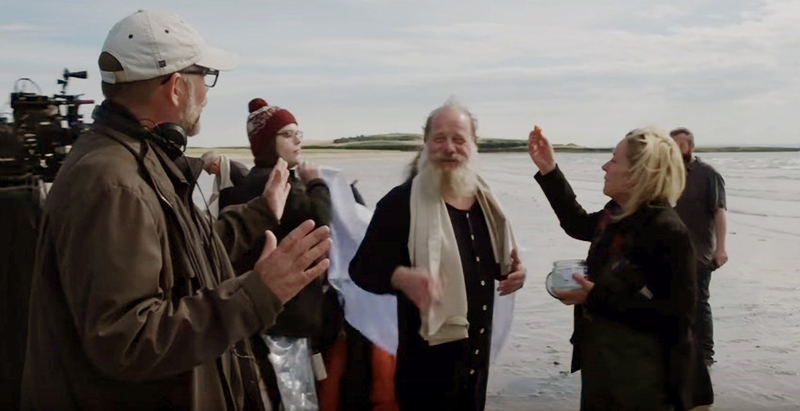 The kingdom of Fife will play a starring role in a new movie directed by Sir Sean Connery's son. 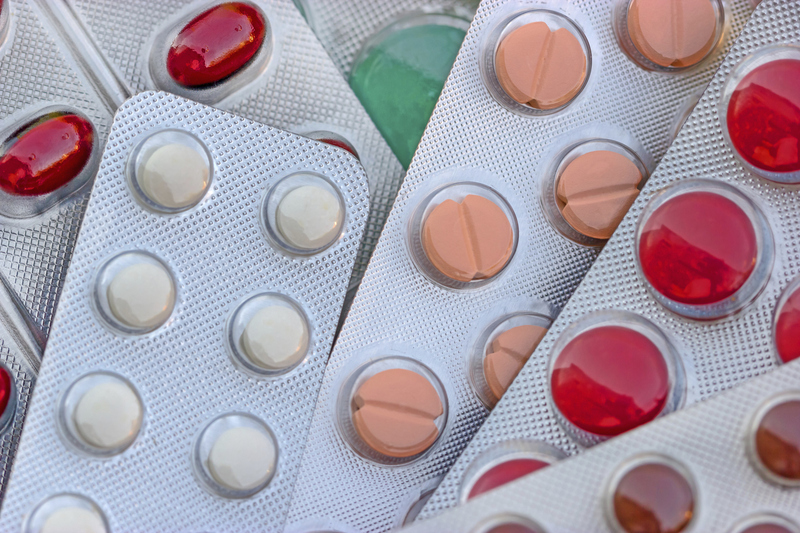 A bid to slash £6 million from Fife's prescribing budget as part of key savings proposals has been branded hugely optimistic.